The demand is growing rapidly for vegan products around the world. These products are in high demand among consumers because of their cruelty free ingredients, eco-friendly production methods, and overall health and wellness properties. With this growing demand, industries all over the world are adding vegan options, including cannabis companies. Their product lines are expanding, and vegan options are more available across the market. Below are some of my favorite vegan cannabis edibles found in Colorado. If you Wana Enhance Your Life, Wana has several options to choose from. 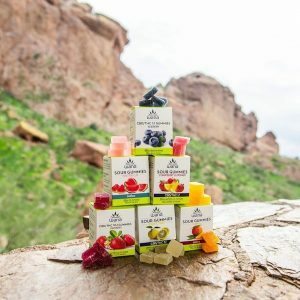 They have sour gummies, drops, CBD gummies, extended release capsules, and vape products. All are vegan and come in a variety of THC/CBD ratios. For the health-conscious consumer looking to lower their sugar intake, the Wana capsules are a great way to get those cannabinoids. Their products are expanding, as well as their reach, and they can be found in six states and growing. Raising the standards through their direct relationship with their farmers is a unique measure of quality by Vision One Naturals. 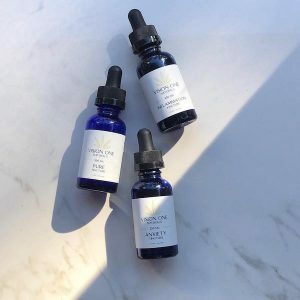 Their tinctures are vegan and contain an impressive inclusion of key ingredients for overall health and wellness. For example, their Inflammation Tincutre includes powerful ingredients such as ginger, turmeric, clove, spirulina and pepper. In addition to the 250mg CBD, the other ingredients are activators and tonics, meaning it addresses immediate symptoms while working overtime to restore and heal. For fresh breath and micro doses of cannabis, check out Incredibles Mints. They come in cinnamon and mint flavors and are sugar free and vegan. In addition to their products being vegan, they’re also gluten free and non-GMO. For something a little sweeter, Incredibles carries Tarts in peach, watermelon, and fruit flavors! 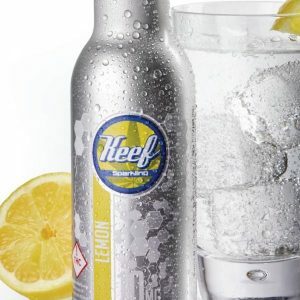 Keef Sparkling is the world’s first zero calorie, zero sugar, cannabis infused sparkling water! 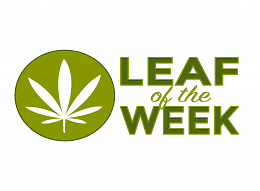 Flavors include Keef Sparkling Blood Orange and Lemon, and each drink contains 10mg of THC. The sparkling water is a perfect way to refresh yourself and medicate with no guilt! Alchemy Food Co makes edibles for the health-conscious cannabis consumer. 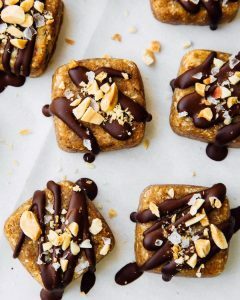 Alchemy Food Co products contain minimal ingredients and pack flavorful bites such as Almond Cocoa Bites, Coconut Lime Bites, and Peanut Butter Oat Bites. They also offer vegan CannaCoconut cooking oil and recipe ideas for making your own vegan edibles! The cannabis industry is not excluded from the variety of vegan products being created all over the world. Whether you are vegan or health-conscious, there are options available to fit your lifestyle! 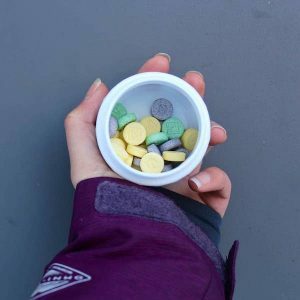 For many, edibles are a great way to dose their medication, and vegan options are a more health conscious way to benefit from plant medicine!